Zuzana Ceralová Petrofová is a representative of the fifth generation of the Petrof family and is currently the head of the PETROF company. She is a very successful and respected manager not only within this branch of industry. In the course of her work at PETROF she has gained many awards, particularly for her managerial skills. Among these is the honorary title MANAGER OF THE YEAR 2014, and she regularly appears in FORBES magazine’s list of the most influential women in the Czech Republic. 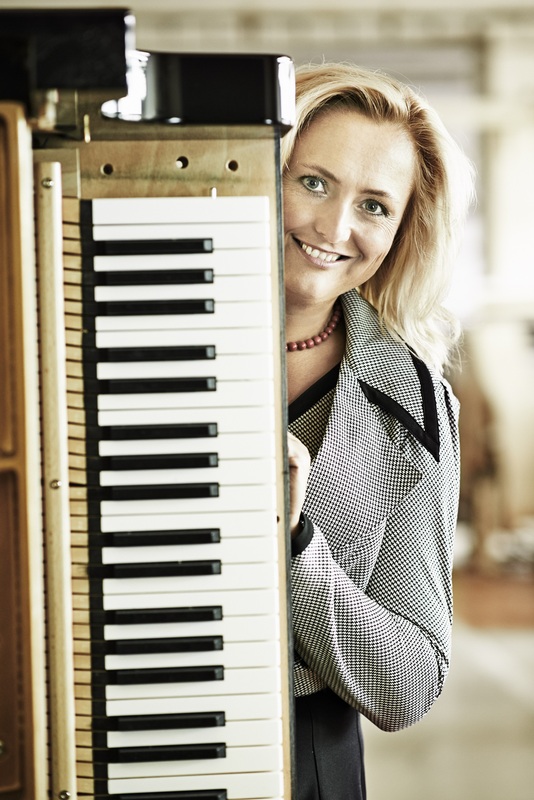 Zuzana Ceralová Petrofová has successfully continued the tradition of her predecessors and as a reward her company is today the largest producer of acoustic pianos in Europe, and has many significant awards to its credit.